🍊🍋 Bergamote Soleil is effervescent and lively with a soft hint of floral in the background. This unisex fragrance offers a sunny composition built around the freshness of bergamot from Calabria. 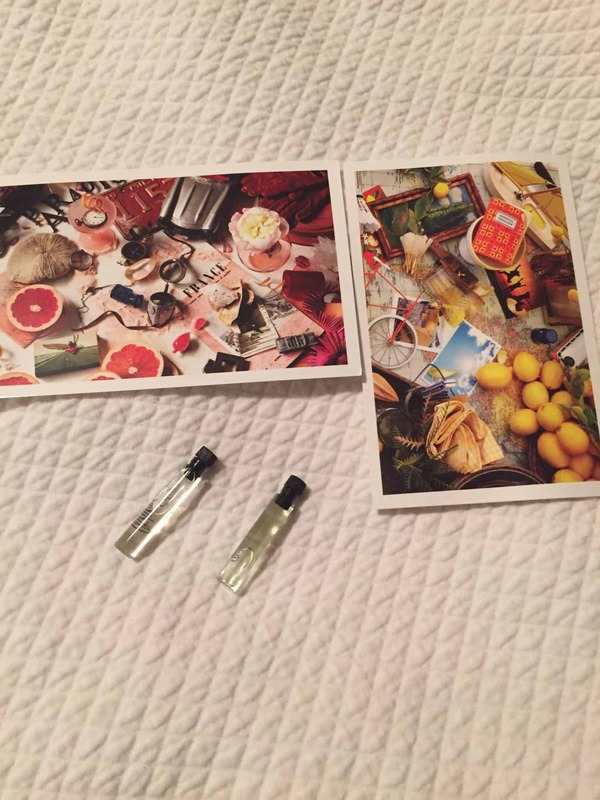 Pomélo Paradis is a new and unexpected fragrance experience. Fresh and sparkling pomelo from Florida floats over rich notes of blackcurrant bud and the complexity of Haitian vetiver. .